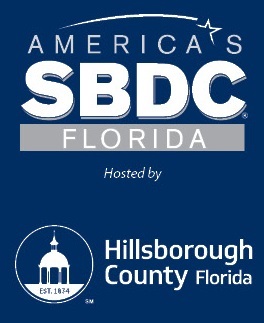 The Entrepreneur Services team provides entrepreneurs and small businesses throughout Hillsborough County confidential no-cost consulting and professional training. Resources are available for all stages of business development across all industries. Specializing in start-up businesses, the Entrepreneur Services team has the expertise, experience, and resources to complement the vision and passion of Hillsborough County's businesses and entrepreneurs.